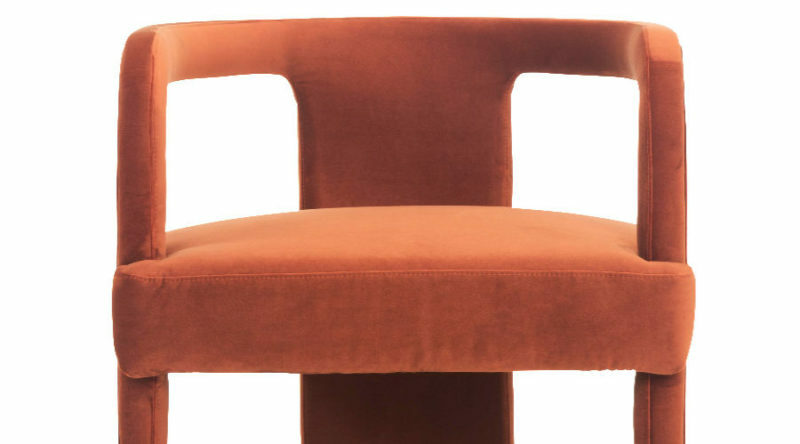 This modern and unique accent chair and its sophisticated rust-colored velvet upholstery will quickly become the most coveted seat in the house. 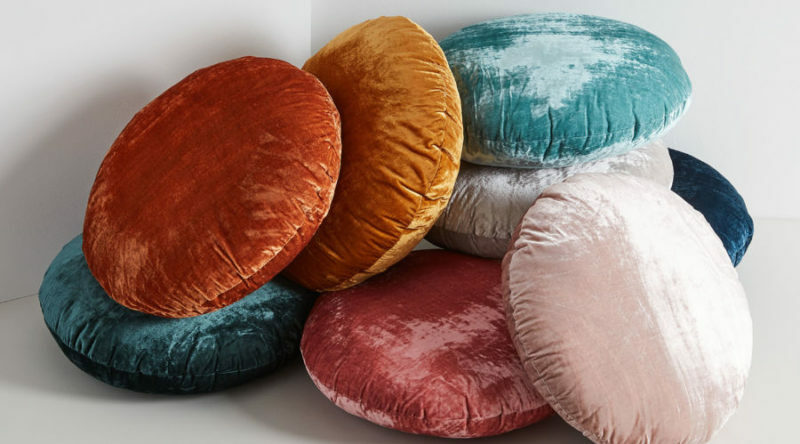 Available in eight luxuriously saturated hues, mix and match these ultra-cozy round velvet pillows on a bed or sofa. 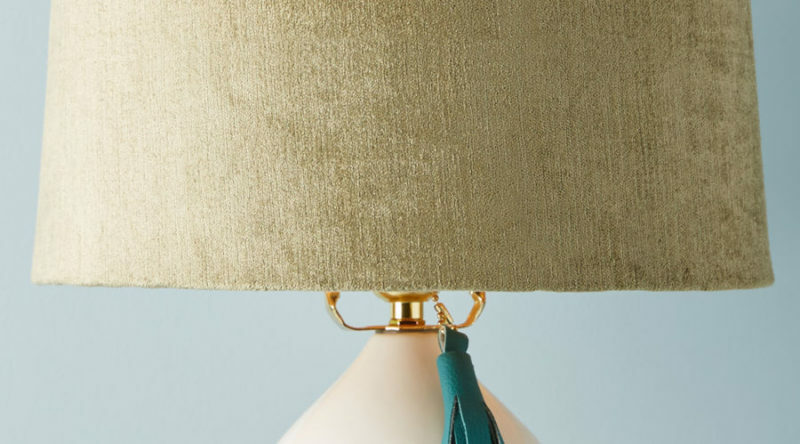 For lamps big, medium, or small, this chic velvet lampshade will shed some light on how stylish your space is. 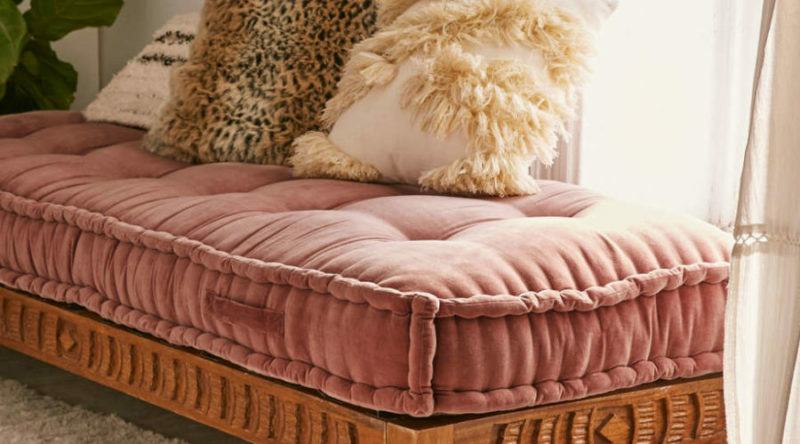 With your choice of lavender or green, this tufted velvet bench cushion works with any Urban Outfitters daybed and is an easy way to create the ultimate reading nook. 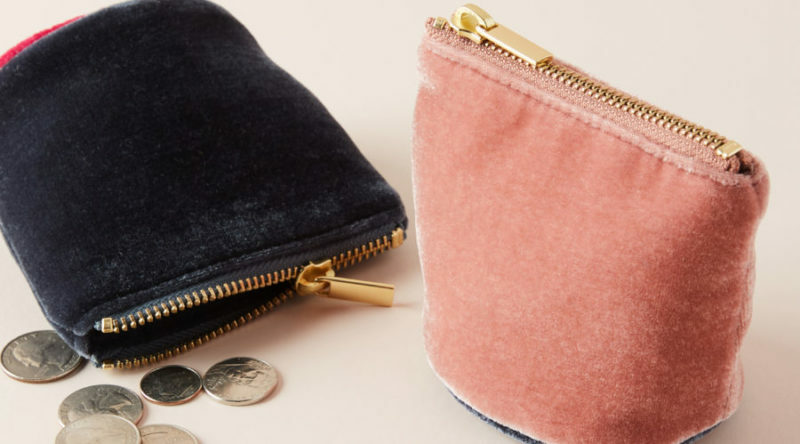 For your various chargers, loose change, or those miscellaneous items that you can’t find a home for, this sweet velvet pouch, available in sky blue and pink, is the perfect (and softest) solution. 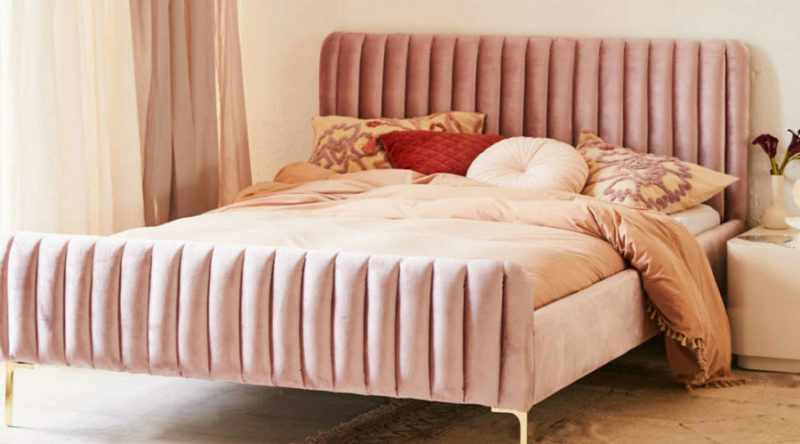 Urban Outfitters has officially taken our sweetest dreams to the next level with this exclusive velvet upholstered bed frame. The pink tufted velvet is glam and playful and will make you never want to leave your bedroom oasis. 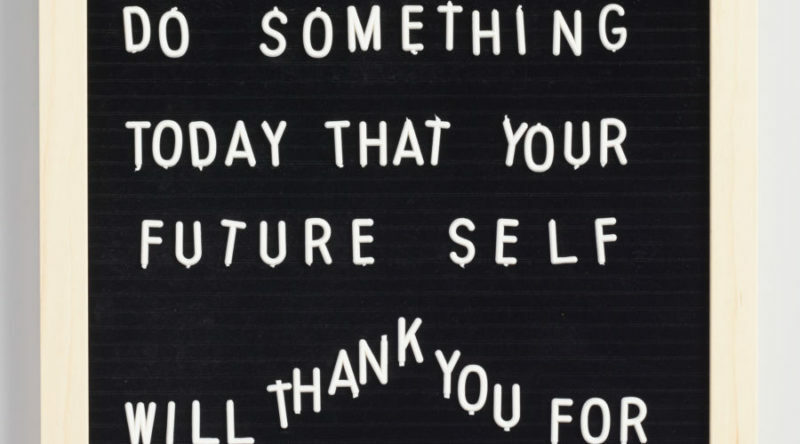 Leave inspiring notes to your home companions with this simple customizable letter board. Made of black velvet and with 291 letters, numbers, and characters, you’ll be able to write out any message you wish. Elegant and sophisticated, these velvet window treatments won’t disappoint. 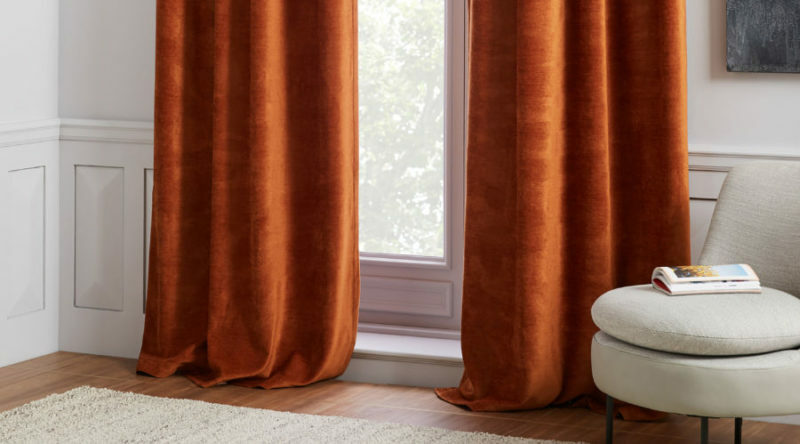 Available in three sizes, the soft worn velvet curtains are thick enough that they keep out daylight while not feeling too stuffy. 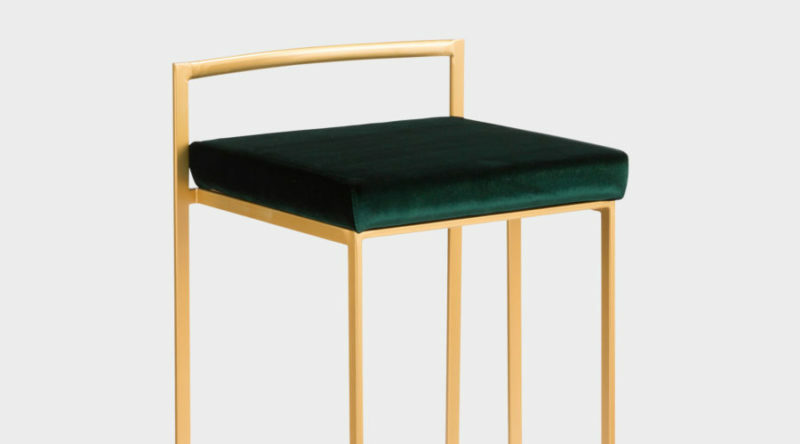 Add a bit of glitz to your kitchen counter with these chic stools. 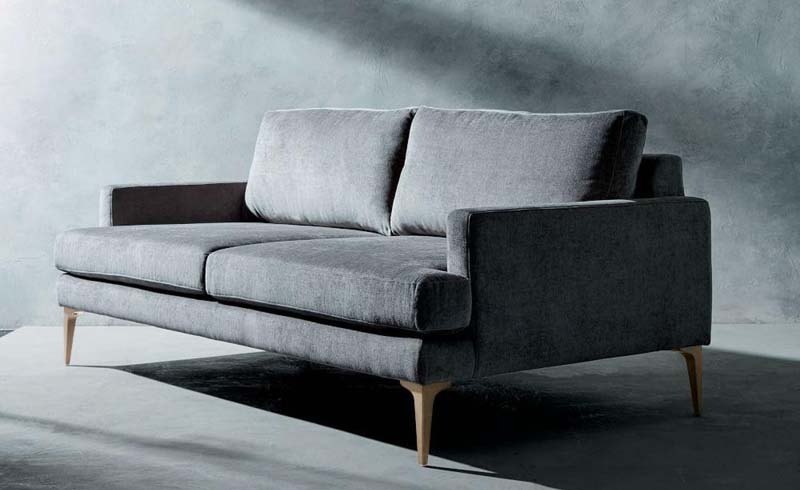 With faux-velvet cushions and a gold-finished stainless steel frame, this budget-friendly set will be a real seat-pleaser. 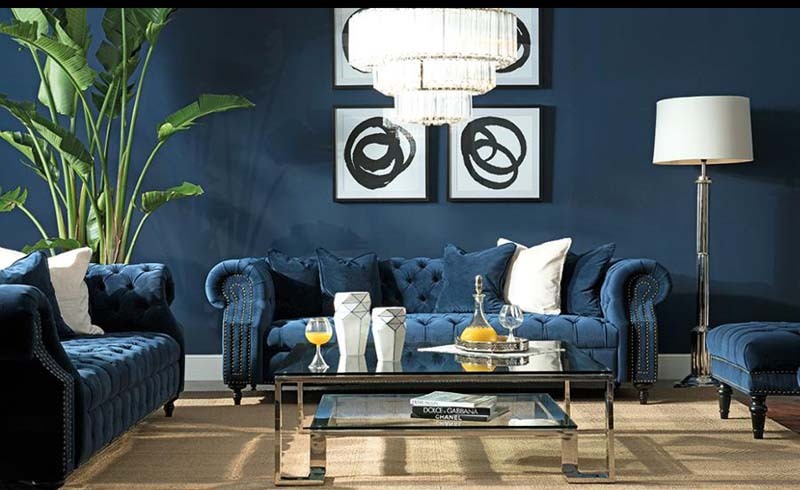 A plush velvet accent chair always creates a show-stopping moment in a living room. Jewel tones always pack an extra punch. 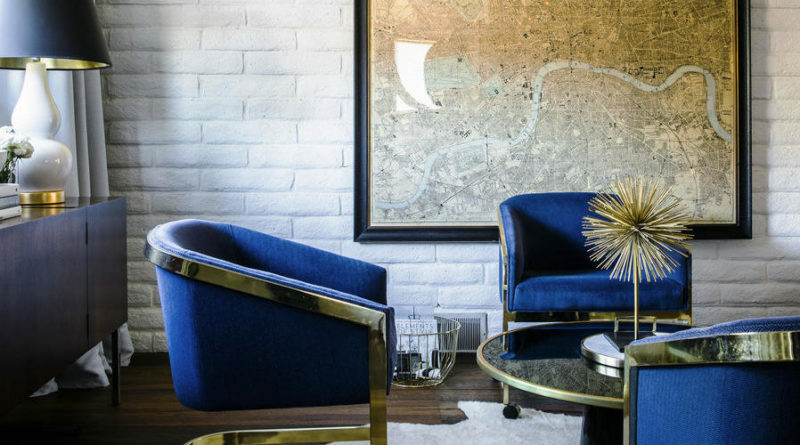 If you’re not feeling too daring with color, deep blue is a modern take on a neutral and pairs well with most other hues, particularly the gold accent pieces pictured here.